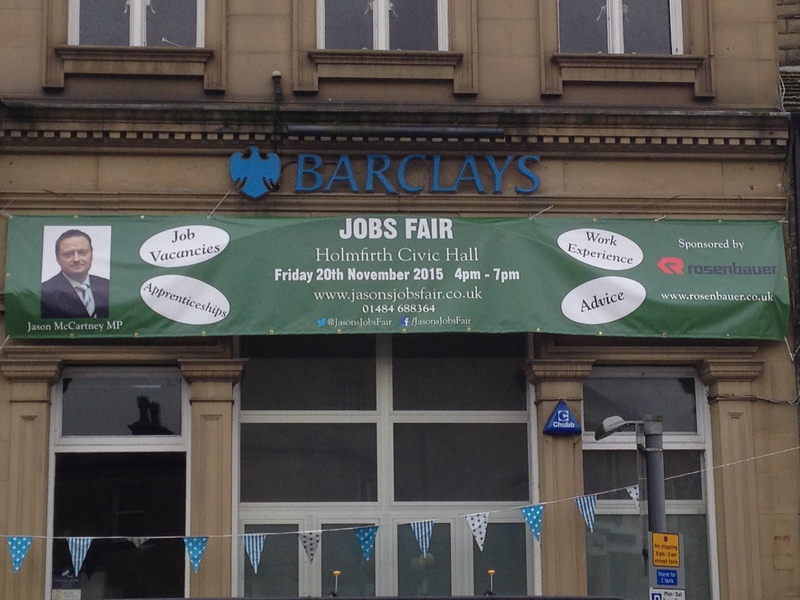 There’s just 2 weeks to go until Jason’s Jobs Fair at Holmfirth Civic Hall on Friday 20 Nov 2015. 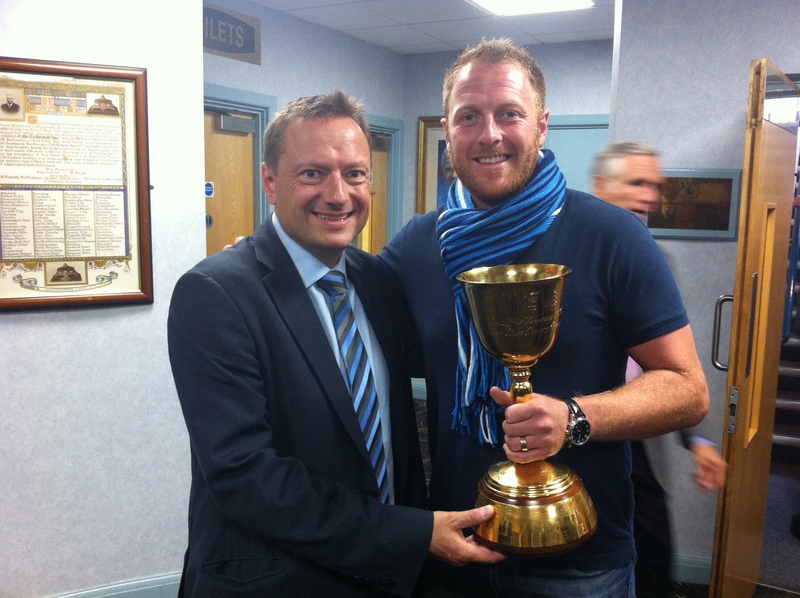 Jason is delighted to announce that Yorkshire County Cricket Captain Andrew Gale will open the Jobs Fair at 4pm which will run until 7pm. Over 30 local businesses and organisations will be offering quality jobs, apprenticeships, work experience and advice.